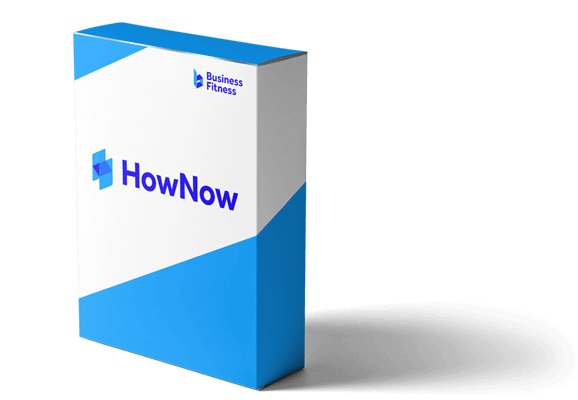 HowNow Online has all the major features of HowNow, with the added flexibility of online storage. 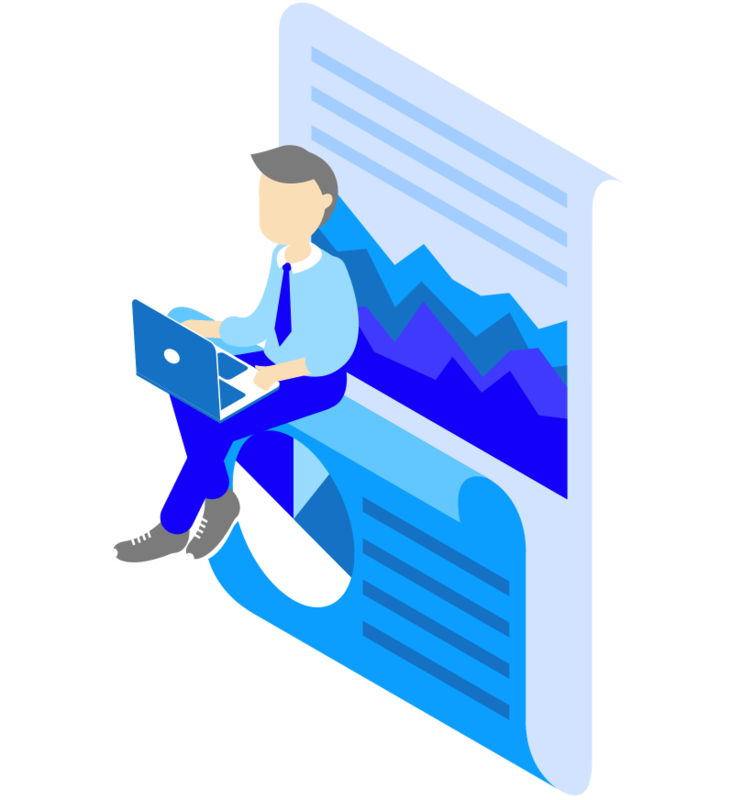 Created from the ground up for the cloud, HowNow Online is simple to use and wonderfully intuitive, giving you the ability to design how you work by your own rules. HowNow Online allows you to set up or sync contacts, import files and templates, and access your firm’s central documents quickly and easily. Our intuitive interface allows you to have absolute control over how every piece of information is shared, stored, and presented. The drag and drop function makes filing easy – just drag your file, tick a couple of boxes defining its function, and HowNow will whisk it away and file it for you exactly where it needs to be. No more crucial paperwork ‘in the mail’ or sitting on a dusty old fax machine. No more document chaos and version confusion. Just centralised information and low-click management. Cloud-based technology offers you the ability to structure your office however you want. 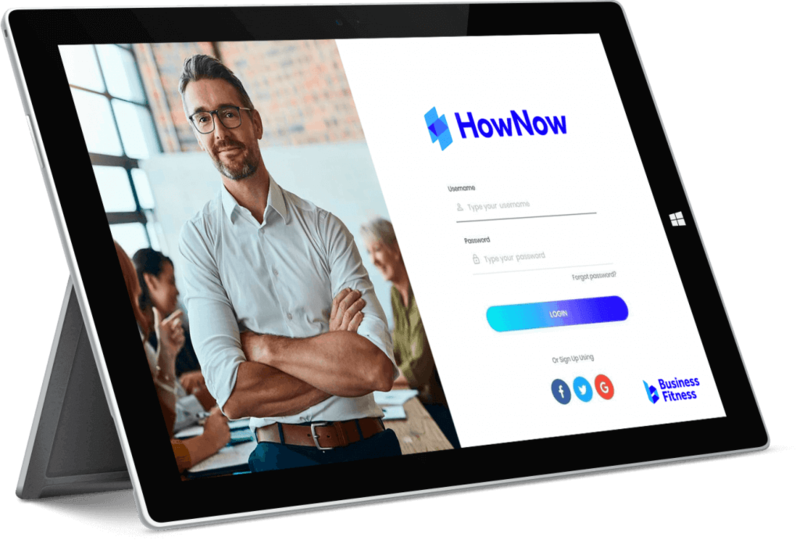 Whether you use it to bring a remote team together, work from your favourite local cafe, or bring your office to your clients’ kitchen bench, HowNow Online makes your business breathtakingly agile. HowNow Online was designed by accountants, for accountants. We know what your workflow needs to flow smoothly. HowNow Online packs in intuitive functionality that makes it easy for you to do your job. HowNow has made a tremendous difference to our processing and document recording. We have hours of prerecorded training helping your staff master time saving modern-day accounting. Discover why smart firms are putting their heads in the cloud. HowNow Online gives your firm the progressive edge it needs to keep up with the pack in today’s fast-moving digital world. Try it and you’ll never look back.